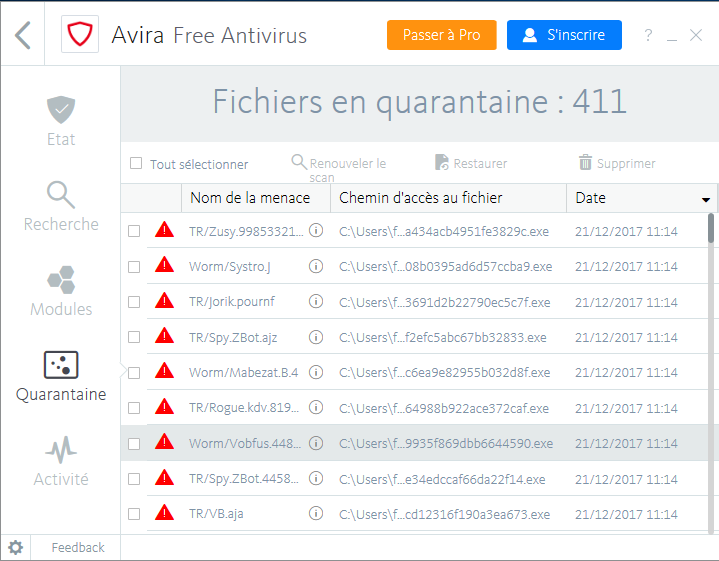 Last year, Avira decided to double its efforts by offering a real free security suite. Despite the small flaws of this solution, it would not be a heresy to say that the publisher had transformed the essay. Avira Free Security Suite was ranked in our top 3 best free security solutions. A year later, has the publisher succeeded in erasing these imperfections? 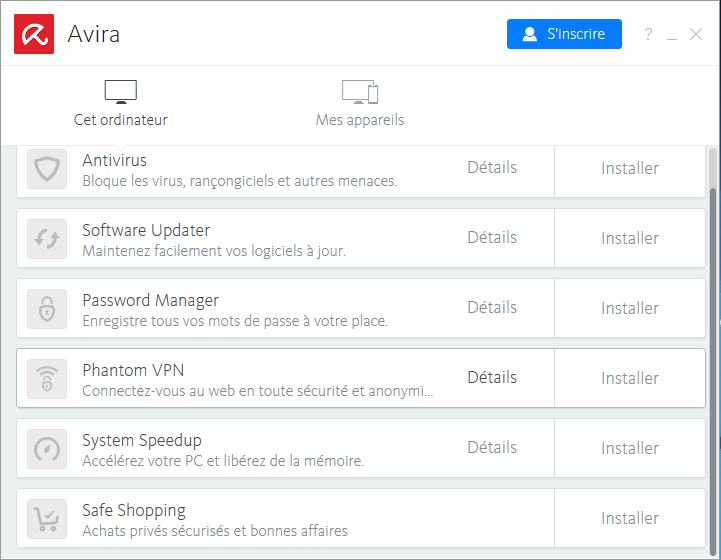 The installation of Avira Free Security Suite 2018 is a simple process that can be completed in a few clicks. No unpleasant surprises, because unlike some of its competitors, Avira's installation wizard allows you to choose precisely the different software in the security suite to be installed. The suite includes 6 software programs so make sure you have a correct internet connection speed before starting their installation because the wizard will first retrieve the installation files from Avira's servers. The installation of the complete suite can take a long time on some machines, especially since the antivirus software automatically starts a background scan as soon as the installation is complete, which can in some cases slow down the machine. As for its main interface, Avira Free Security Suite is doing very well. The user has quick access to the main functionalities and can easily perform and customize his analyses. However, we feel that the editor has not taken the same care to ensure the aesthetics of the solution's parameters with settings that are not easy to modify for novice users. We will first evaluate the performance of the central tool of the suite, namely antivirus. The program is responsive and effective. Suspicious files are automatically sent to quarantine even before they are manipulated by detecting suspicious behavioral patterns. This shows that real-time protection acts as a real shield. However, deleting objects can be slow. As for on-demand analysis, it manages to detect all types of threats, including the most insidious ones, and does not monopolize the machine's resources. Once the analysis is complete, the software suggests that you repair or delete the detected elements. If your machine has many viruses on it, it may take a while. However, for normal use, i.e. a virus on a USB stick, or malicious software inadvertently downloaded, the software is fast. We decide to launch a complete analysis of our system to remove the residual elements. The software detects the remaining suspicious files and sends them directly to quarantine. At the end of the analysis you can delete or repair them. Here again, this last phase of treatment is a little long, but the important thing is that the proper functioning of the system is maintained. Note that contrary to appearances, Avira Free-Security Suite does not integrate a firewall but simply allows you to manage the Windows firewall from within the software. 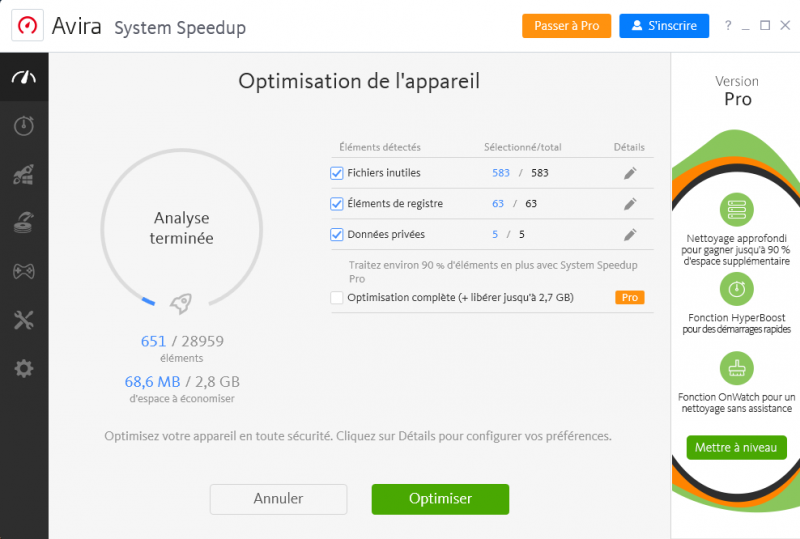 The suite also includes a system optimization tool called System Speed Up. Easy to handle, it allows the user to keep an eye on the status of his system and to clean it if necessary. In its free version, this utility is limited to basic tasks such as deleting unnecessary files and cleaning old registry keys. After the system scan, the user can view the files before deleting them to reduce the margin of error. System Speed Up also speeds up machine startup by reducing the number of applications running when Windows is launched. Nothing innovative, but the interface is still more intuitive and user-friendly than the Windows task manager. In the security solution proposed by Avira there is also a utility to keep the software installed on the computer up to date. The program automatically scans the system and suggests that you update them and correct any flaws. In addition to this tool, the user can rely on Avira Phantom VPN, Avira's in-house solution for anonymity on the web. In its free version, again, you should not expect exceptional performance. The free version only gives access to 500 MB of data per month, which is very low. 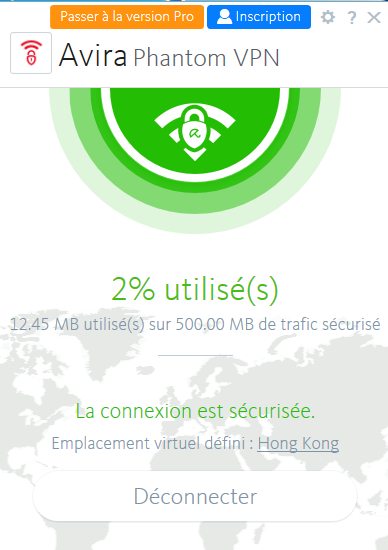 However, Avira Phantom VPN Free has the advantage of offering about ten connection countries. The free password manager of Avira Free Security Suite is a browser extension (Firefox, Opera and Chrome). 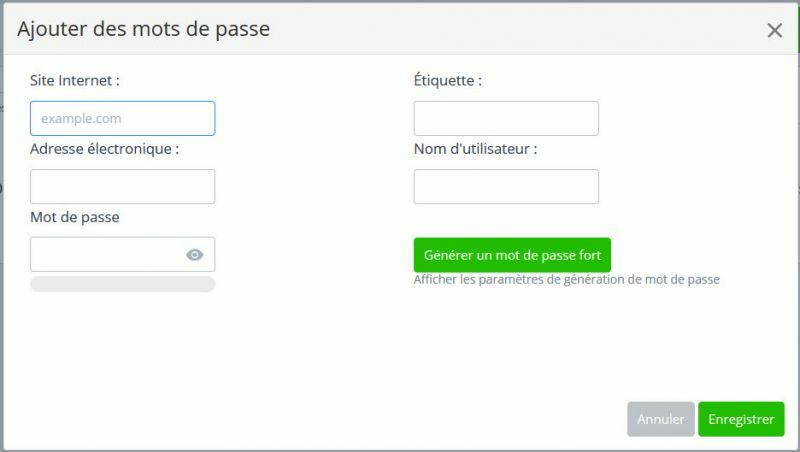 It combines simplicity and efficiency and also has a complex password generator. The tool is available on mobile devices (iOS and Android) and allows data synchronization between your different devices. Last but not least, the last module: Avira Safe Shopping. 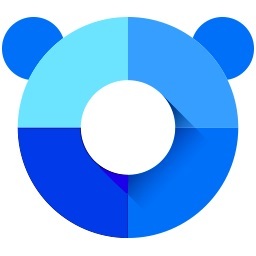 This is a Chrome extension developed with Adguard. It includes an advertising blocker and an anti-tracking device that blocks advertisers' attempts to collect data. Avira Safe Shopping functions as a real navigation assistant and will reassure some online shopping aficionados. On the gadget side, you will find a price comparator. The latter is not very well developed and is mainly satisfied with showing you the good deals related to the site you are visiting or the product you are looking for. Once again this year, Avira is providing a free quality suite with efficient and easy-to-use tools. Except for a slight graphic overhaul, the software in the suite has changed very little compared to last year. They remain just as efficient but are still as greedy and their simultaneous use on an already old machine can be complicated. 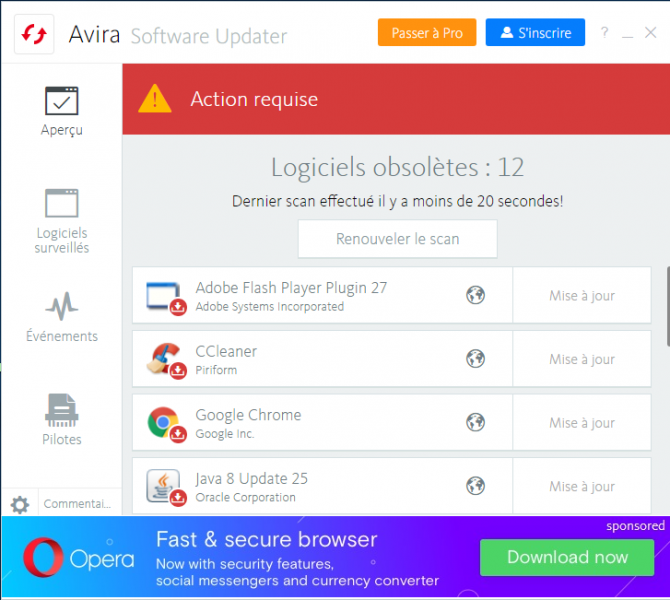 The advantage is that Avira does not require you to install all the modules and you can choose to install those that are really useful to you on a daily basis. 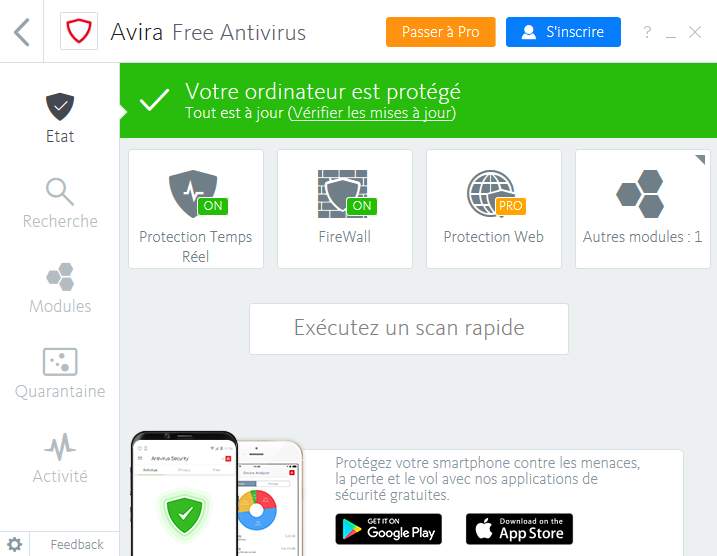 For those who wonder if Avira Free Antivirus is a good free antivirus, the answer is yes. The security solution is one of the most reactive.